Breeder: Jane S Smith, Monmouthshire, Wales. 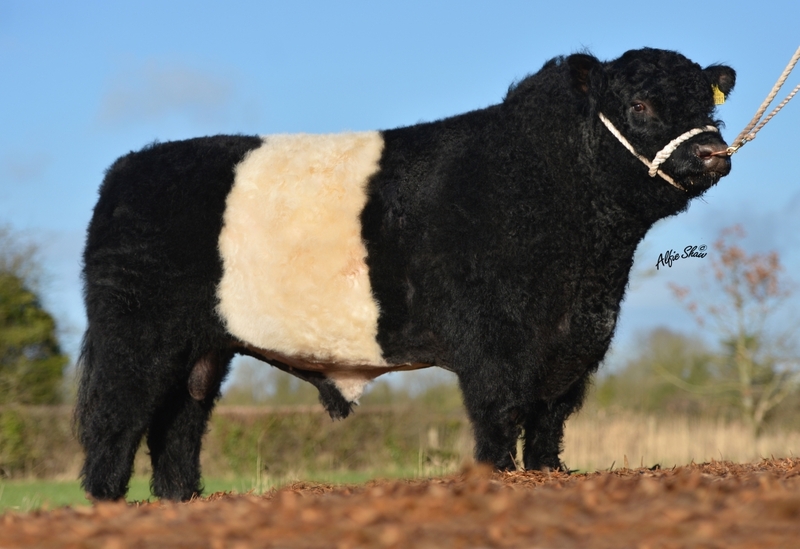 McCoy is an outcross bull for Belted Galloway breeders. 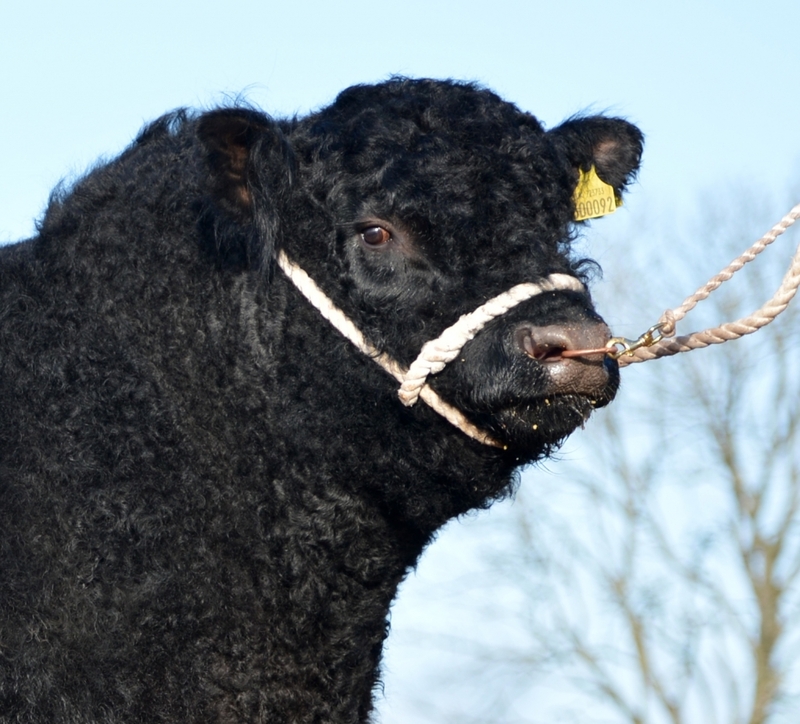 He was Male Champion and Reserve Overall Champion at Castle Douglas bull Sales in November 2011. His full sister was Interbreed Champion at Bath and West Show in 2011, Reserve Supreme Champion at the Royal Highland Show 2011 and Supreme Champion at the Great Yorkshire Show in 2011. McCoy is a very well muscled bull with excellent feet and legs. He has a fabulous temperament and has a good belt. 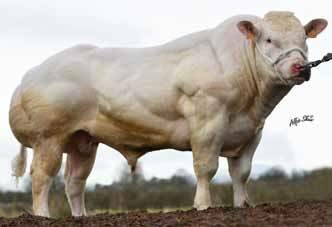 He is strong on breed character, is very stylish and is breeding well. 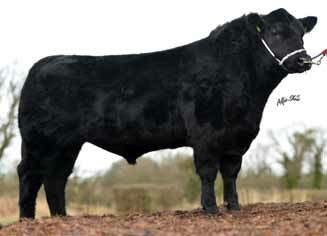 McCoy was herd sire at the Castlemartin herd.